Microsoft kicked off their annual event, PDC 2010. PDC standing for Professional Developers Conference. The conference is taking place in Redmond and featured a keynote by none other than Steve Ballmer. 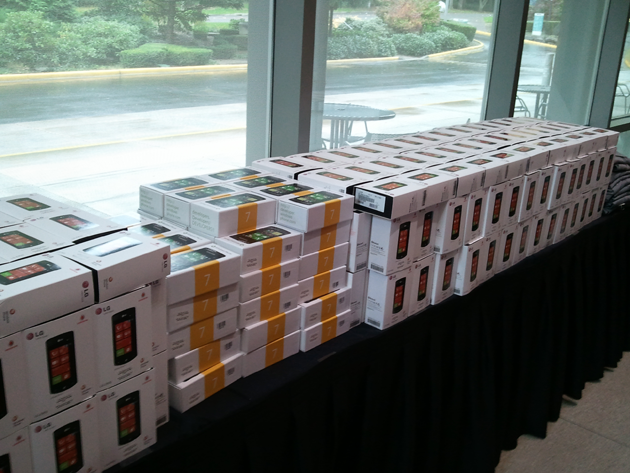 What’s more, they are handing out Windows Phone 7 phones to attendees. Good news for developers and good news for people who use software. Anyone want to send us one? Please?